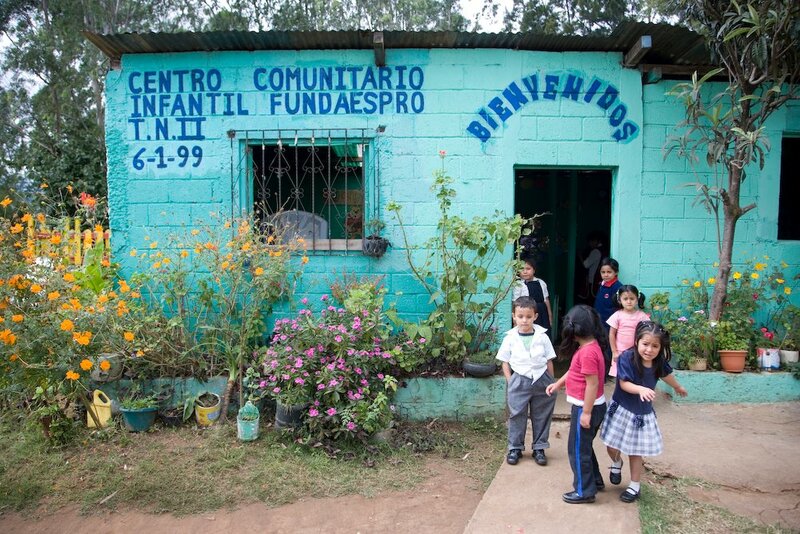 Founded in 1990, FUNDAESPRO’s mission is to advocate for and provide better healthcare and education for marginalized, vulnerable groups such as children, youth, indigenous and mestizo women who live in the outskirts of the urban areas of Guatemala City. FUNDAESPRO’s programs include early childhood education, community level healthcare, and literacy development. These programs are based out of 10 community centers throughout Guatemala City, 2 tutoring centers, 2 clinics, and 8 medical stations. Many of these programs also work in collaboration with local government agencies and colleges. The first preschool was established in one of the centers and it initially served about 50 children from one community. Now, the early childhood education program reaches out to 10 communities serving 280 children. 50% of families led by single mothers so they are working to accommodate the growing numbers of families in need of assistance. The population of Guatemala City is characterized by high levels of poverty and low literacy rates. Both non-indigenous and indigenous populations live in extreme poverty. There is a dire need for quality education and health services in these low-resource areas. Do Good Lab is partnering with FUNDAESPRO to meet these needs by funding scholastic equipment, basic educational supplies, and classroom furnishings in five of their established community centers. This will ensure that FUNDAESPRO can continue operating successfully with the adequate means they need to improve quality of education within the community. FUNDAESPRO also has a program they call Integrated System of Alternative Health, a team of healthcare providers work and train with women volunteer leaders from each of the 64 communities they serve. Through this program, 350 women so far have become the Representatives of the Integrated Health Program—REPROINSAS. They ultimately lead the health initiatives that involve preventative health activities such as collecting epidemiological data, administering vaccines, distributing vitamins, and monitoring pre-natal care. Guatemala has the lowest educational coverage in Central America. Eight out of every ten children attend primary school. 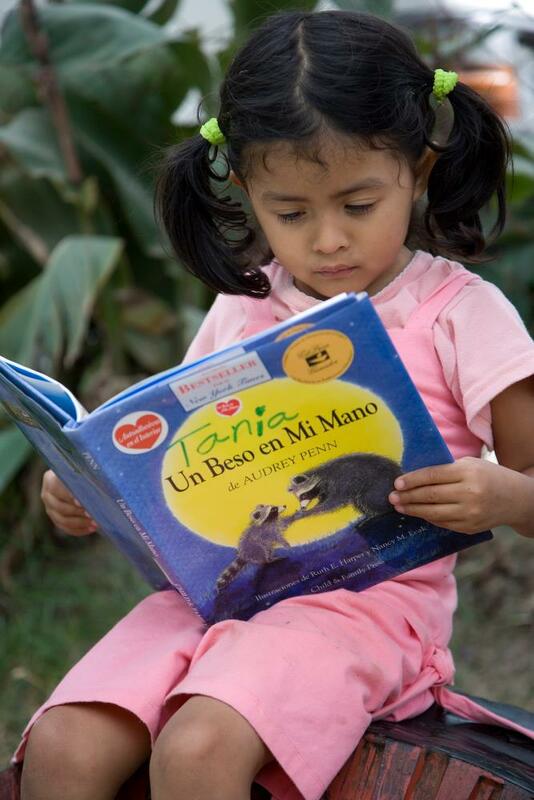 As a result 70% of Guatemalans are literate. 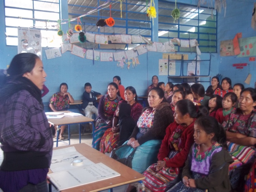 The average Guatemalan adult has an estimate of 4 years of primary education. 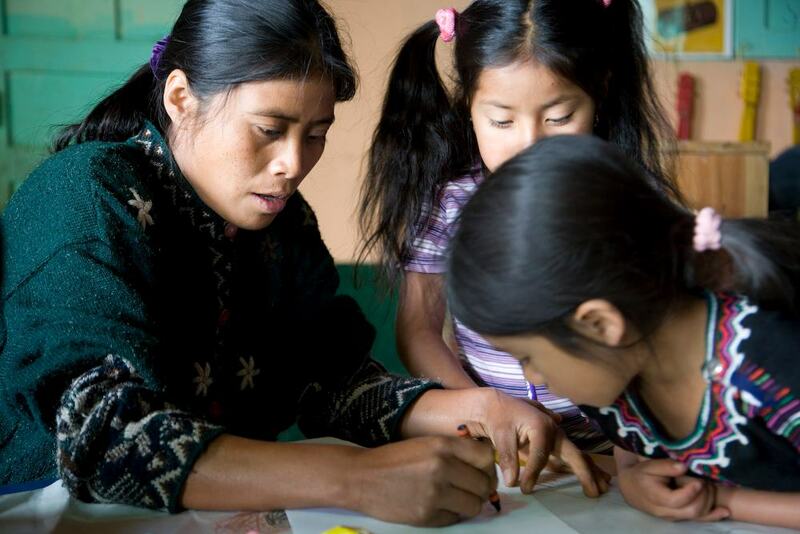 Only 59% of Guatemalans have completed their primary education. Early childhood education is essential in preparation for primary school. However, public education in Guatemala starts at age 7 and only families with the economic resources are able to send their children to preschool. FUNDAESPRO tackles these problems simultaneously by providing preschool education as well as adult literacy classes for women. FUNDAESPRO’s literacy staff works with 25 community literacy groups, including a team of 35 women, who helped 1,463 women and girls learn to read.